Privacy and security are two (2) of the main of concerns for all modern users living in an always connected environment, especially if their daily productivity depends on it. Within this context how can we boost the security measures in our smartphones, beyond having secure passwords? The answer to this question rests both in software and hardware solutions, which work together to provide a more secure mobile experience. Security can only be more widely accepted by users if it becomes an organic and easy to use part of the smartphone experiences. 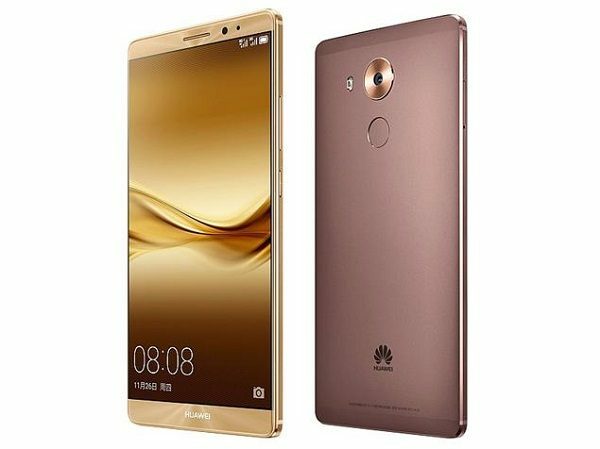 Huawei, focusing bringing premium smartphone experiences to its customers in the Mate 8, is fully aware of the risks that the always online lifestyle carries. 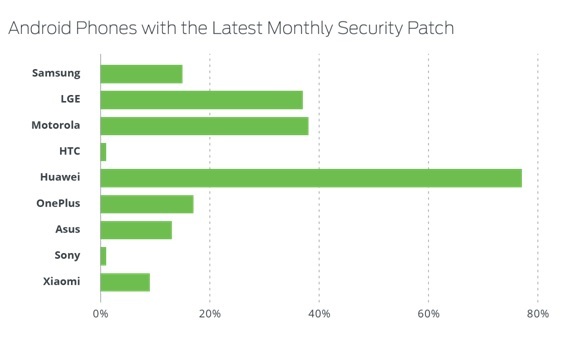 As published in the firm’s blog, the analysis states that quote: “77 percent of Huawei phones that are able to receive security updates were running the latest security patch”. 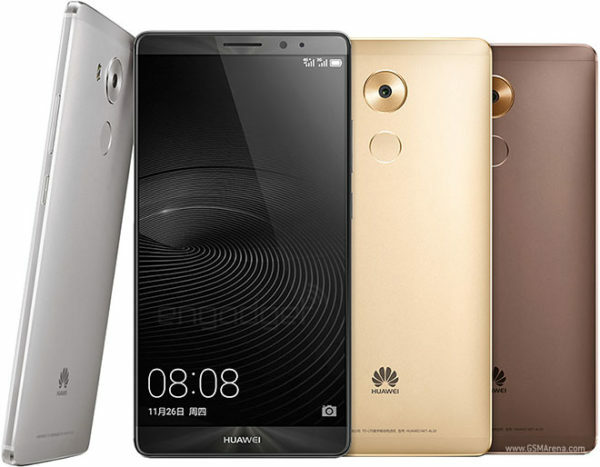 So what’s so special about the Huawei Mate 8 as it relates to guaranteeing privacy and security? Periodical security updates are the first step, but there is more beyond this. With this in mind, Huawei has taken hardware related additional steps to further protect the privacy of its consumers. They’ve achieved this by designing a new generation of fingerprint touch technology and chip-level security for its productivity focused phablet, the Huawei Mate 8 as detailed in Kelroy’s review Huawei Mate 8 Review: The Whole Package. The Huawei Mate 8 has a protected firewall formed by the Kirin 950’s TrustZone and secure OS. This provides a strong chip-level security achieved by the hardware isolation between operating environment and storage space of the operating system; every time a user reads or writes data, automatic encryption and decryption are logged into the chip. For example, if a user’s Mate 8 is stolen, the extraction of data cannot be possible, not even from the MicroSD card. This is because the Mate 8 enables this external storage to be locked by a password and unreadable in any other device. 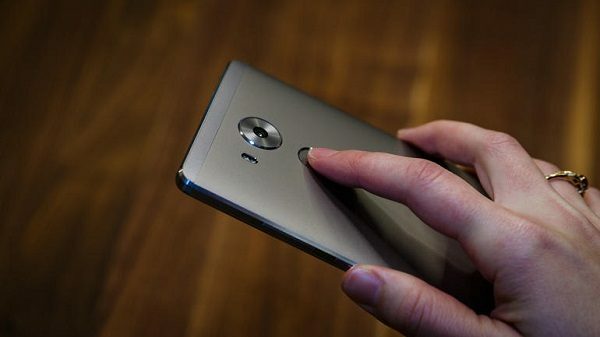 Also, Huawei Mate 8 features and improved circular fingerprint sensor on the back of the phone. Because of a reduced depth from 0.85mm to 0.45mm, the identification efficiency area has been increased by 10%. The result is a more accurate fingerprint reading experience in which the error rate, as compared with previous generations, has been decreased by 50%. These innovations have been set in place to protect files, locking individual applications, turning alarms and even taking photos or answering phone calls. This is the secret behind the seamless and always secure premium user experience on the Huawei Mate 8.